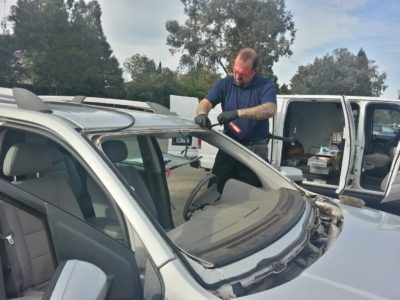 Whether your auto glass job is big or small, our expert team can fix them all! Nobody likes to take care of an auto glass problem. In fact, it’s one of the least desirable things you can probably do with your day. 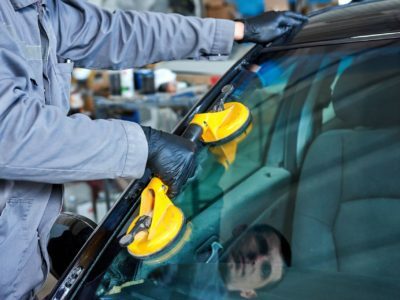 However, when you have a chip, crack, broken glass or any other auto glass problem, take comfort in knowing that you can bring your vehicle into RNR Auto Glass and we’ll do everything we possibly can to repair the glass before considering a more expensive option, such as a total replacement. We’re affordable, and provide quality service. Driving around with chips and small cracks in your auto glass isn’t just annoying, it can even be dangerous to everyone in the vehicle. Plus, the smallest bump in the road can cause a chip or crack to “run” and turn into a whole-glass repair. At RNR Auto Glass, we can repair most chips and cracks before they splinter into major issues. 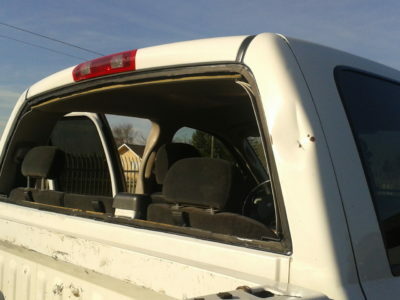 Let us handle your window chip repair today! Whenever possible, we try to repair a crack or chip before it becomes too serious. Sometimes, there’s simply no alternative other than to do a complete windshield replacement. 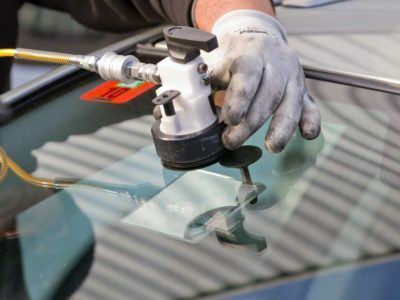 Whether it’s the front windshield or back glass, our team of dedicated experts will replace your windshield correctly and quickly and get you back on the road in no time. It’s not as common, but rear windows break just like any other window does. When you’ve got an issue with your rear window, bring your car, truck or van to RNR and we’ll happily take care of your broken rear window. Whether it’s a small window from a convertible or a huge glass on a hatchback, we’ve got you covered. Sometimes it’s a rock flung from a lawnmower. Sometimes it’s a baseball that the neighborhood kid smacked just right. Sometimes it’s even the remnants of someone breaking into your vehicle. 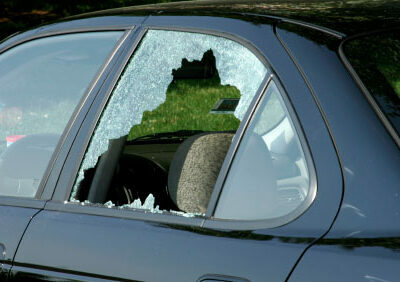 Whatever the situation, if your car door windows get broken, RNR Auto Glass is here to help. We can replace nearly any make and model and help you forget the whole thing ever happened. Not every auto glass problem fits easily into a pre-determined category. 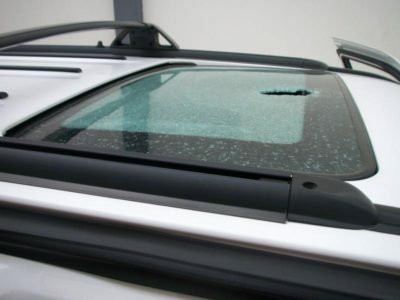 If you’ve got a specialty auto glass repair need — such as your sunroof or moon roof got broken by a recent hail storm — there’s no need to worry. RNR Auto Glass has seen it all and repaired just about any situation you can imagine. 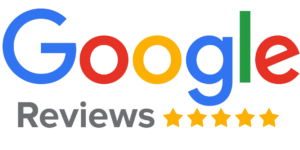 Here at RNR Auto Glass, we understand that driving with a severely cracked or damaged front windshield can be dangerous to everyone in the car. That’s why we offer mobile repair services. That’s right, we come to you! Don’t take the risk of injuring the passengers in your car or other drivers. Our staff will arrive on time, fully-equipped for the job at hand. That’s what sets us apart from our competitors. We offer prompt, friendly, affordable mobile service that’s convenient for everyone. Sometimes, you need more than just a new window or windshield. If your car or truck also needs some minor auto body or mechanical work, we might be able to help. 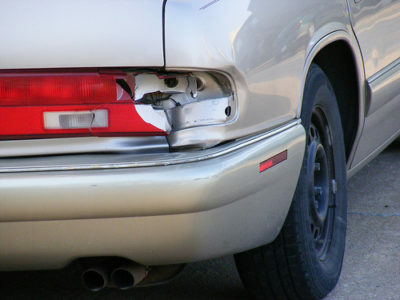 While we don’t have the same capabilities of a full-service mechanic or auto body shop, we can handle several small repairs, such as broken tail lights, faulty hood latches, broken door handles and more.